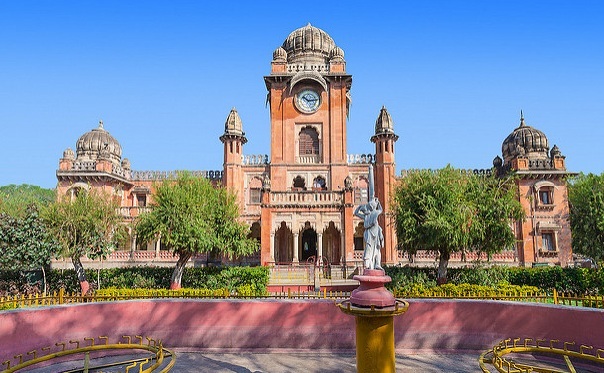 The princely city of Indore has seen the reign of some great rulers who have bequeathed their legacy in the form of magnificent monuments shrouded with architectural grandeur. From the Holkars to the British Raj, each one has left their mark that resounds throughout the landscape of the largest city in Madhya Pradesh. The charm doesn’t end here as Indore also has its share of scenic beauty to offer tourists and sightseers. 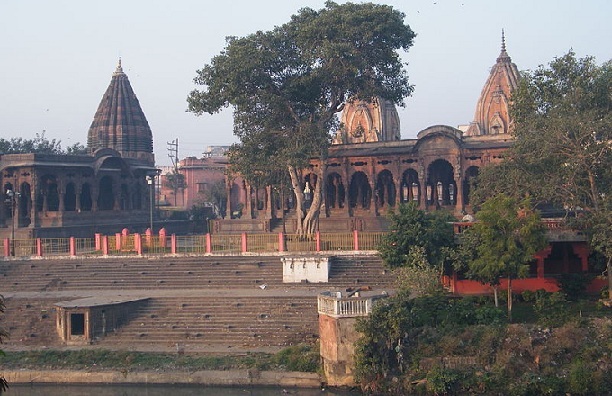 Indore is a combination of colorful and attractive sightseeing destinations to visit for tourists. Here in this article we have been given a list of amazing Indore tourist places to visit for sightseeing which can help you to for enjoy along with your family. This is one of the best and ideal tourist places to visit in Indore. Rajwada is the royal historical palace of the Holkars, former rulers of the Maratha Empire. The Palace which was built 2 centuries ago is a seven storied structure of carved stone. The architecture of this palatial building reflects a blend of Maratha and Mughal styles and serves as a fine example of royal grandeur. The Lal Bagh Palace is the grandest legacy of the Holkar Dynasty which reflects an extravagant style of European architecture. Greek and Latin mythological sculptures and paintings can be found inside the palace along with painted ceilings of griffins and cherubs while sparkling chandeliers and expensive drapes add to the splendour. With Lal Bagh still radiating its old charm, the palace remains one of the prime tourist attractions in the city. This is the best Tourist Places to Visit In Indore. The Chhatris of Indore, as they are known, are intricately carved cenotaphs which commemorate the erstwhile Holkars of the Maratha Empire. These memorials are etched from stone and have been built on the cremation grounds of the Holkar rulers. They stand imposingly at the banks of the Khan River for all to marvel at their architectural style and splendour. 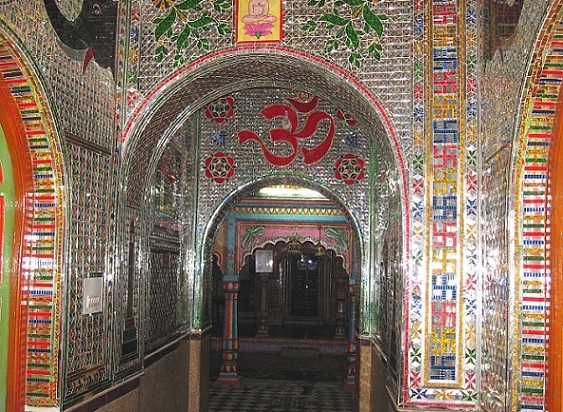 Kanch Mandir literally meaning Temple of Glass is a famous Jain temple in Indore with its distinct feature being its interiors that are entirely covered in multi-colored glass and mirror work. The temple was built by Seth Hukumchand Jain in the early 20th century. The mirror work inside depict Jain traditions and concepts while Jain festivals are celebrated with gusto at Kanch Mandir. 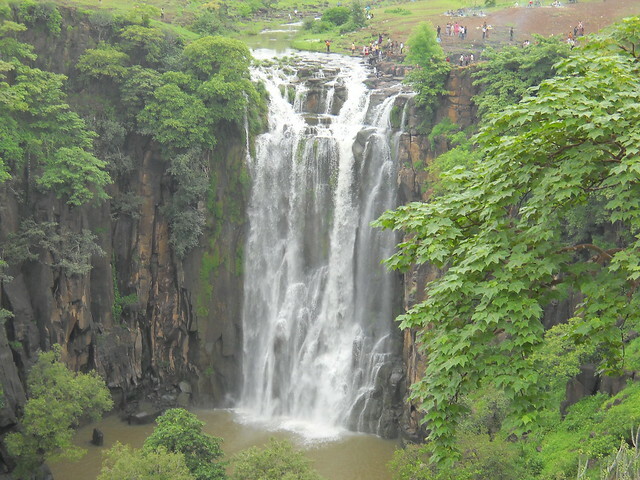 Patalpani Situated about 35 km around Indore, Patalpani is a majestic waterfall that drops from a height of 300 feet. The valley surrounding the waterfall is a famous picnic spot among visitors and is also noted as an ideal trekking ground. Monsoon time is when the waterfall is at its flowing best. 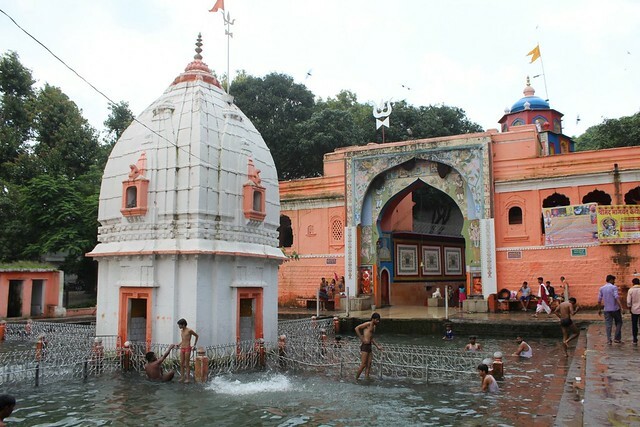 Patalpani is one of the most enjoying tourist places to visit in Indore, definitely it will be give a wonderful time pass for you and your family. 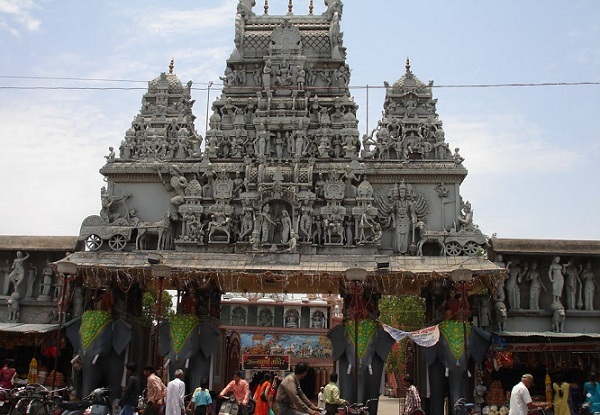 Annapurna is one of the oldest temples to see in Indore that boasts of a beauty and resemblance equal to that of the famous Meenakshi Temple in Madurai. 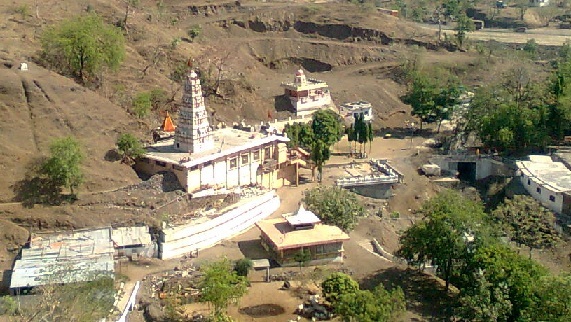 The temple is dedicated to the goddess Annapurna and is one of the leading pilgrimage centers for Hindus in Indore. Three shrines dedicated to Shiva, Hanuman and Kalabhairava are housed within the temple. The ornamental temple gate is further embraced by four full-grown elephants which is a pleasing sight in itself. This is historical Tourist Places to Visit In Indore. 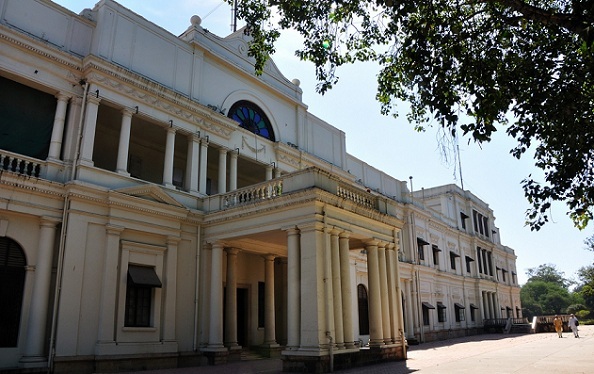 Popularly known as Town Hall, The Mahatma Gandhi Hall was originally known as King Edward Hall. 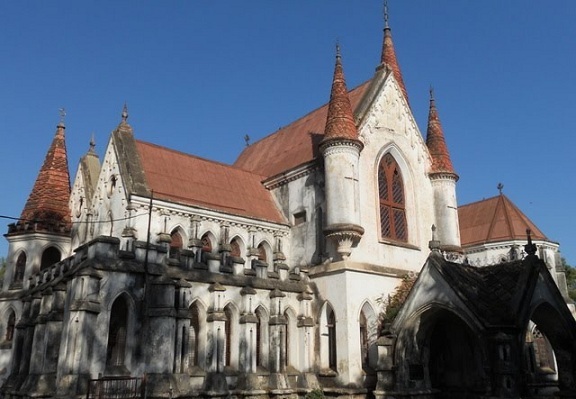 Built in 1904, the building is defined by an indo-gothic style of architecture and carved from seoni stone. 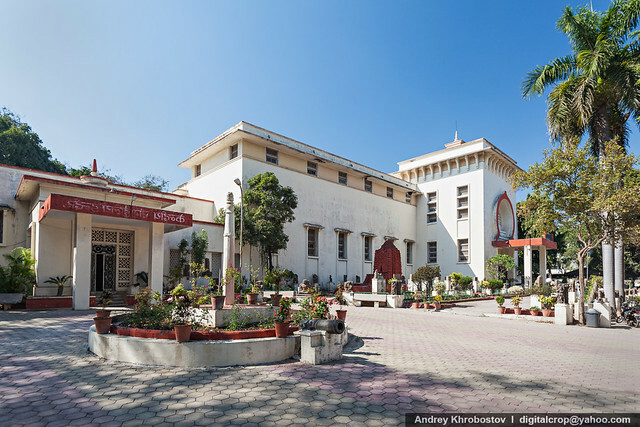 The Mahatma Gandhi Hall with a seating capacity of 2000 people plays host to various art and cultural exhibitions year round. 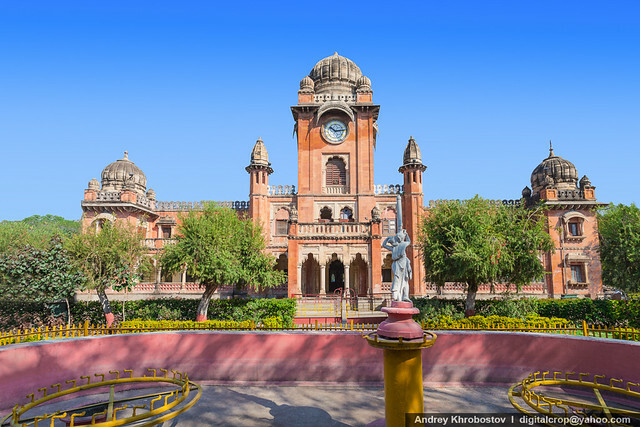 The building which also houses a library, temple and children’s park is one of the best looking buildings in Indore whose splendid domes, minarets and stunning four-sided clock tower add to its appeal. 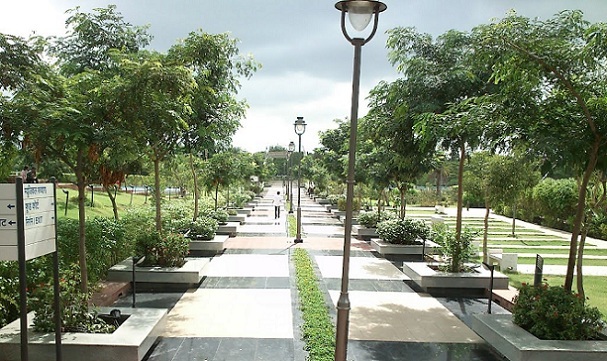 Also known as Indore Regional Park, the park is spread out around 80 acres of land and filled with all sorts of attractions like musical, mist and jumping jet fountains, French gardens, bio-diversity gardens, garden maze, fast food centers, and a beautiful lake made for boating. The garden is clean and very well maintained, attracting locals and tourists alike. This is the most attractive Tourist Places to Visit In Indore. 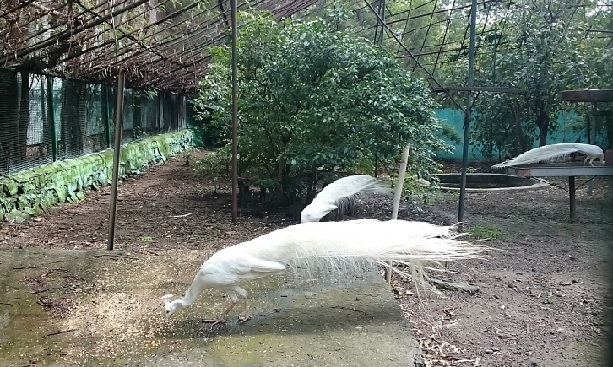 Simply known as Indore zoo, Kamla Nehru is one of the oldest zoological parks in Indore. 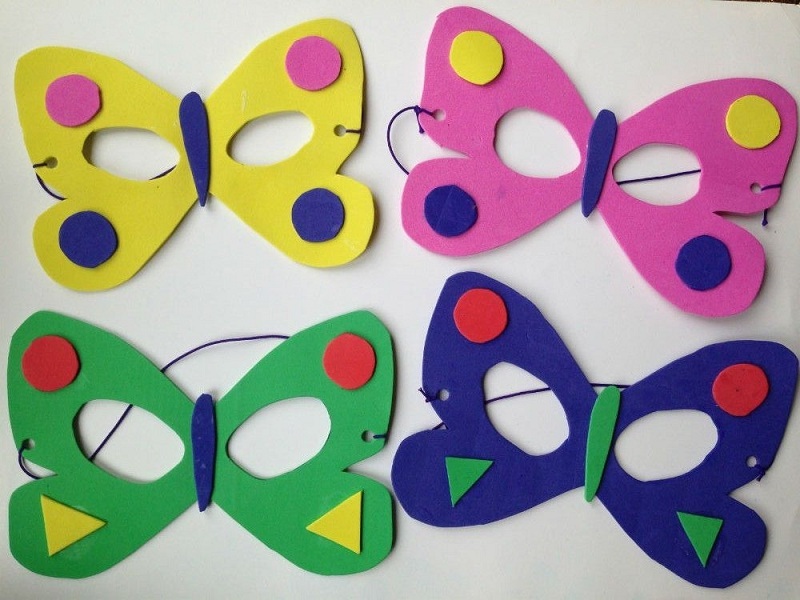 It is especially noted for housing endangered species like the white tiger, Himalayan bear and white peacock. The zoo is primarily a center for the reproduction, conservation and exhibition of plants and animals in their natural habitat. What makes Indore zoo a major attraction is the various rides on ponies, buggies, elephants and even camels that every visitor to the zoo can enjoy. 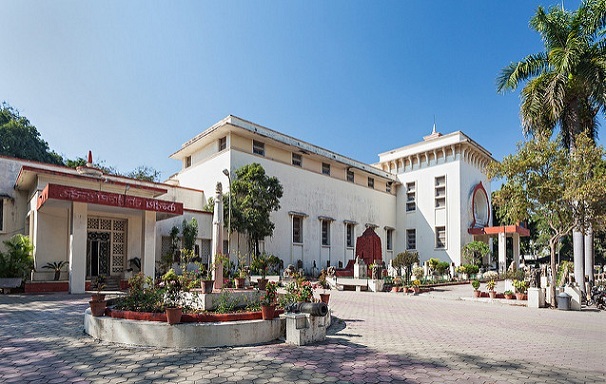 The Central Museum is one among the most sought-after visiting places in Indore. Located close to the General Post Office, the museum holds a distinctive collection of historical artifacts and sculptures that date back to around 5000 BC. There are two separate galleries inside the museum, with one displaying artifacts of the prehistoric era while other gallery showcases the carving that tell the tales of Hindu mythology. When you visit the Central Museum do take a look at 8-metre statue of Lord Ganapati, the biggest in the world. This museum is indeed a treat for historian’s archaeologists. Bijasen Tekri is a perfect picnic spot that is bordered by a small lake and gardens. There is also a temple of Bijasen Mata that was built in 1920. A grand fair is held around the temple during the 9-day Navratri celebrations. Thousands of devotees visit the temple and participate in the fair during this time. At the top of this hill, there was a Holkars guest house, which has now been converted to Border Security Arms Museum. Bijasen Tekri offers tourists a spectacular view of the city. The brilliant view of the setting sun from this place is also not to be missed. Devguradia is one the best places to visit near Indore. 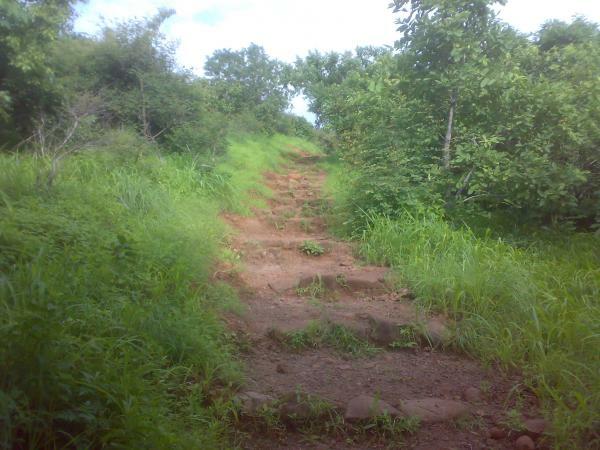 It is a small quaint village located on the Nemawar Road, about 8 kms from the Indore city. Devguradia is an ideal place for trekking and therefore a must-visit destination for nature enthusiasts. Another prime attraction of this place is the monolithic rock temple that dates back to the 7th century. 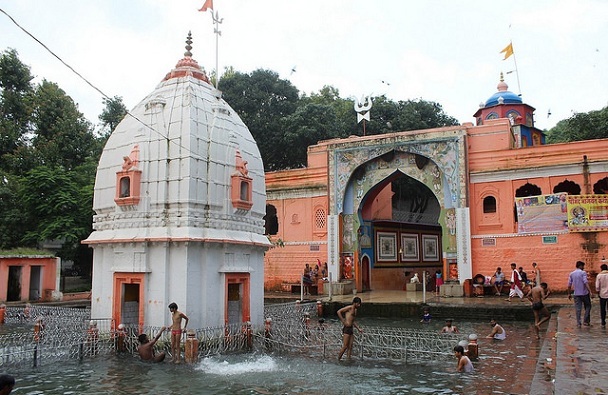 This temple possesses a water outlet that resembles the ‘Gomukh’ and is known as the Garuda Tirth. Here a huge fair is held for three continuous days during the time of Shivratri and thousands of Lord Shiva devotees gather here to participate in the event. The Ralamandal Wildlife Sanctuary in Indore is spread over an area of 5 sq.km and was established in the year 1989. The rich flora and fauna of the sanctuary makes it one of the best Indore tourist places. The sanctuary is located at the backdrop of picturesque hills and breathtaking valleys. 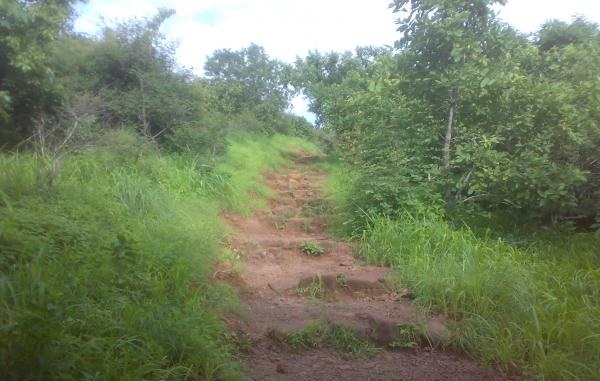 The sanctuary can be reached by road and there is also a trekking route for nature lovers. While in the Ralamandal Wildlife Sanctuary you can easily spot leopards, black buck, barking deer and sambar. Indore White Church is one the oldest work of architecture and one of the prime visiting places in Indore for sightseeing. It was constructed in the year 1858 and is known to be oldest church in the whole of central India. Indore White Church is a striking example of European architectural design and was formerly known as ‘St. Ann’s Church’. While you visit the church, the serenity of the place and its surrounding will soothe your soul and relax the most disturbed mind. This is the vintage Tourist Places to Visit In Indore. 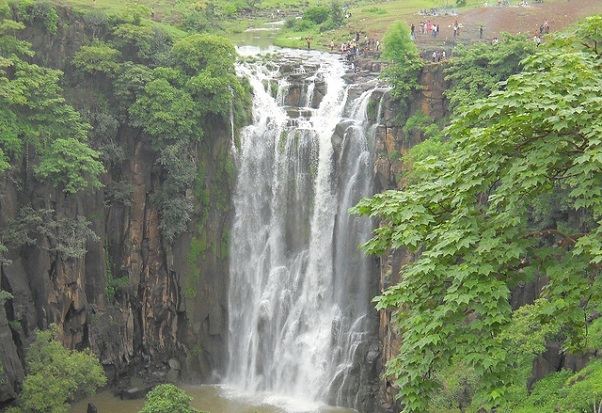 Tincha Falls is one of the places to visit near Indore that you must definitely not miss out on. 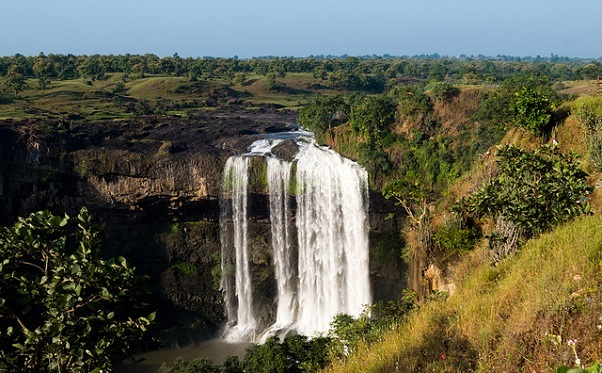 Located at a distance of 25 kms, when you visit the fall you will be mesmerized by the sight of falling water from a height of about 300 meters. There is a pond located close to Tincha Falls that adds to its beauty. Swimming is allowed in the pond but not during the rainy season. However if you want to enjoy the spectacle of nature visit Tincha Falls during monsoons. There were the top 15 tourist places to visit in Indore that you definitely could not miss out. Besides these main attractions there is a lot more to discover and learn about the magical city of Indore. 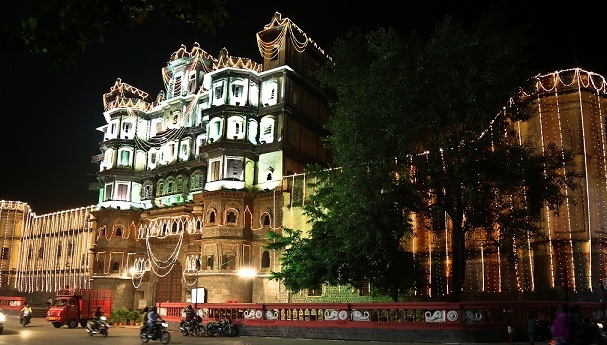 When you plan a visit to this prime commercial town of Madhya Pradesh, make sure you have time to visit each of these distinctive tourist destinations of Indore. 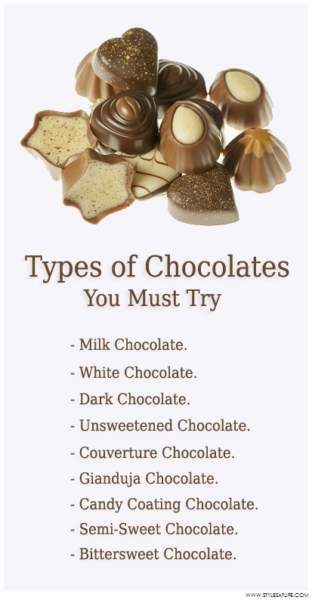 Images Sources: 1, 2, 3, 4, 5, 6, 7, 8, 9, 10, 11, 12, 13, 14, 15.